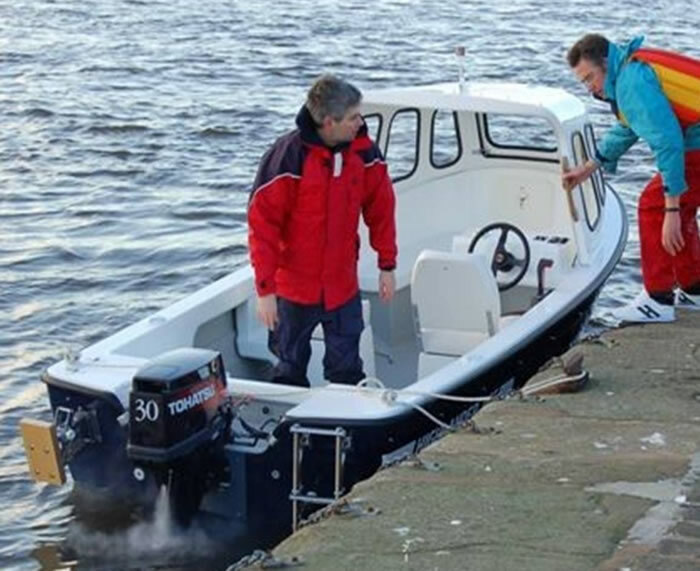 The Fast Fisherman has two seats with neat, moulded grp storage compartments below, providing useful dry storage. 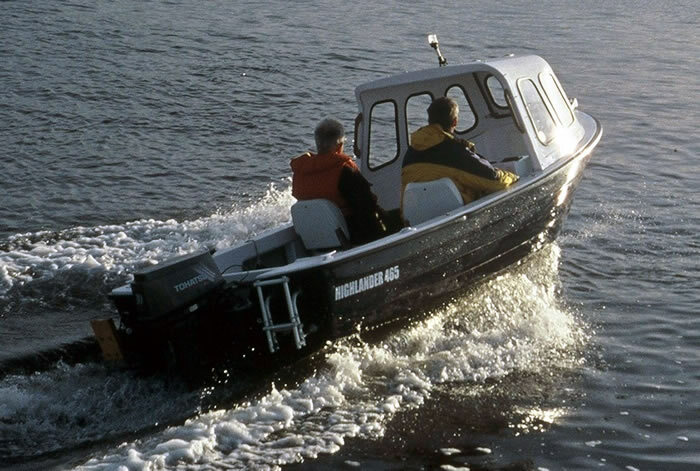 The Fast Fisherman is based on the Highlander 465. 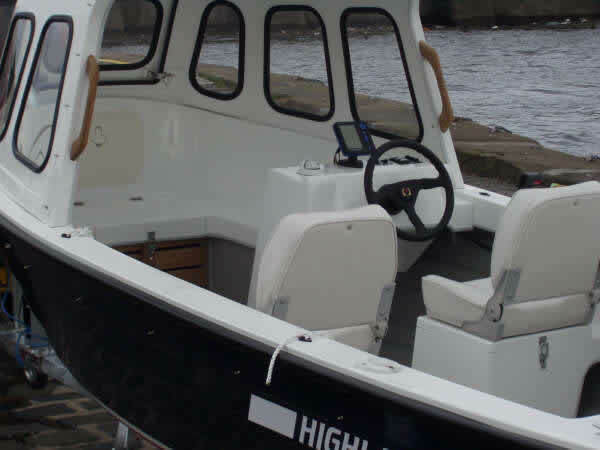 The difference between the models is mainly down to the level of equipment and the seating arrangements. The compartments are vented and lockable. Switch panel, allowing easy connection of electronics. 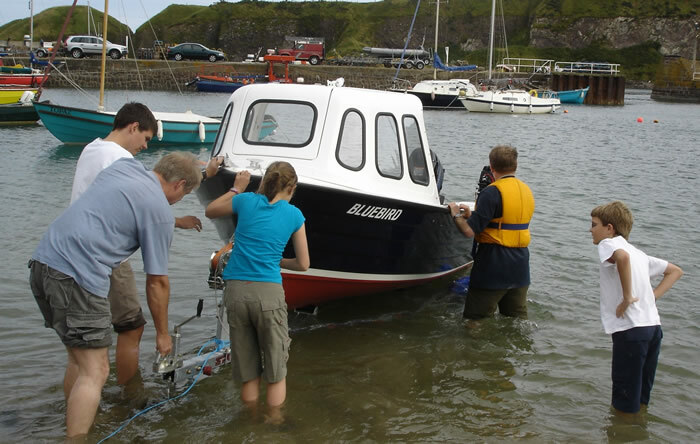 We can tailor boats to suit your particular requirements both in terms of equipment and internal layout. 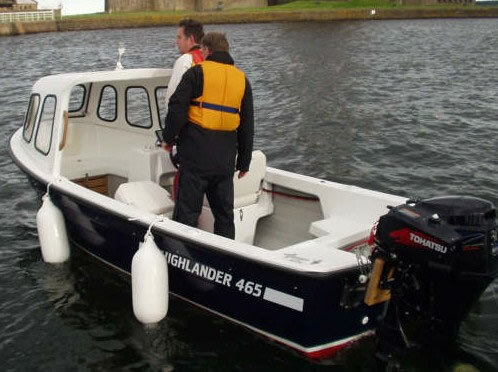 In its standard form the Highlander Fast Fisher specification includes built in buoyancy, a stainless steel keel band, PVC fendering, steering consol and helmsman seat, lockable storage, non slip floor and deck fittings. We will put together packages that suit your requirements.